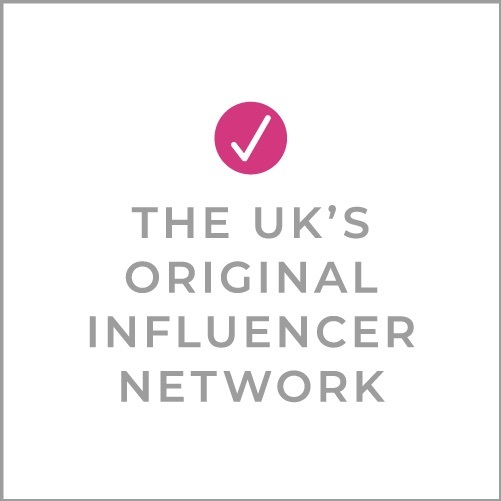 We have an active community on Instagram called #SnapHappyBritMums and we’d love to see you there! Anyone can join in with the snap happy fun – all you need to do is see which of our monthly photo prompts relate to today’s date and take a photo to reflect that, tagging us in! You do this by adding the hashtag #snaphappybritmums to your photo and you can also insert @BritMums too! 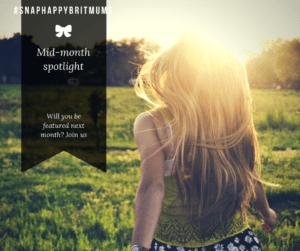 Each month we feature selected incredible shots that meet the challenge of the day’s photo prompt and that are tagged #snaphappybritmums on our Instagram account and during the month we will highlight our favourites on the BritMums blog. For November 2017 we are liking this shot from @thatchamdad. Here is a link to the #SnapHappyBritMums photo prompts for the rest of November and I will have your December prompts ready on BritMums.com as always, on the last day of this month! What are you waiting for? Get snapping!